Blakedale is based in the North West of England and services the whole of Great Britain and Ireland. 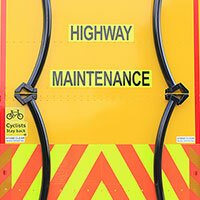 Blakedale has been providing motorway maintenance products and services for over 30 years. Blakedale has a team of personable, approachable and experienced staff for each key area of the business. Safety of the workforce and general public is paramount in today’s traffic management environment. 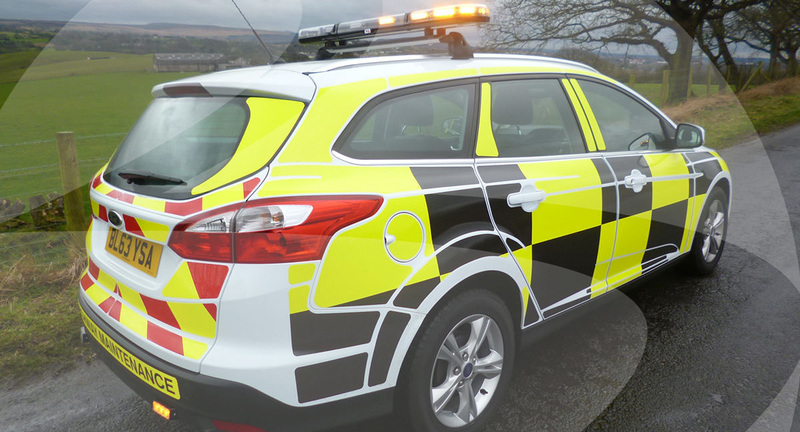 The Blakedale Crash Cushion Vehicle (also known as an Impact Protection Vehicle or IPV) is designed to protect the workforce in the event of a vehicle impact. Additional features include the new Red X, Convoy Vehicle light arrow board available on selected vehicles. 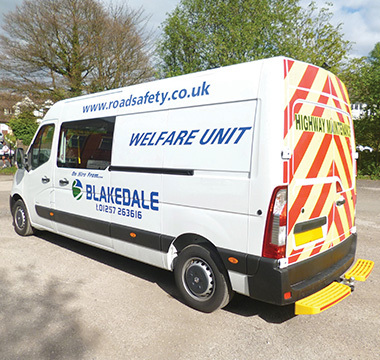 The Blakedale Welfare Van or Mobile Welfare Unit is an ideal solution for ensuring the workforce has somewhere safe and comfortable to use when working in environments such as highway maintenance, utilities, construction sites and rail. 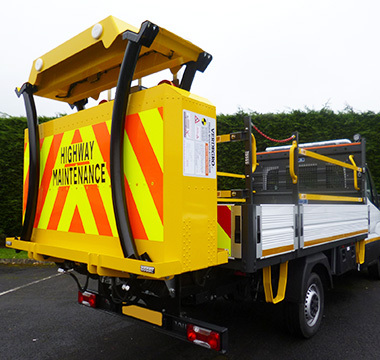 Our range of 3.5t - 5t Traffic Management Vehicles are ideal for local authority use, street works or for use on high speed roads. 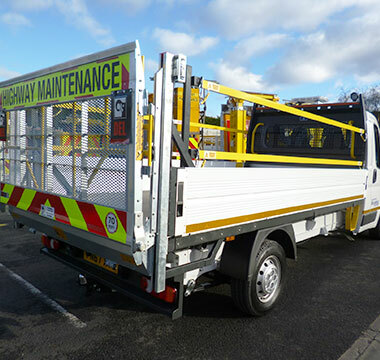 Fully compliant with Chapter 8 these vehicles are available in an array of different specifications which include options such as crew cabs, tail lifts and LP13 light arrow boards. 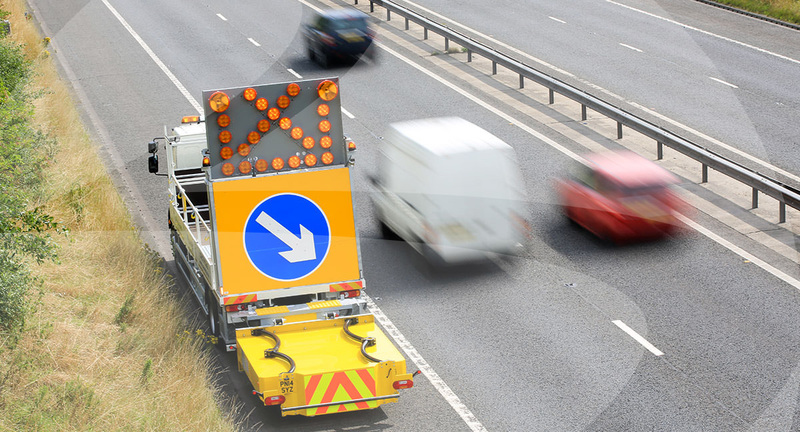 Blakedale offers a range of 7.2t and 7.5t traffic management installation vehicles. 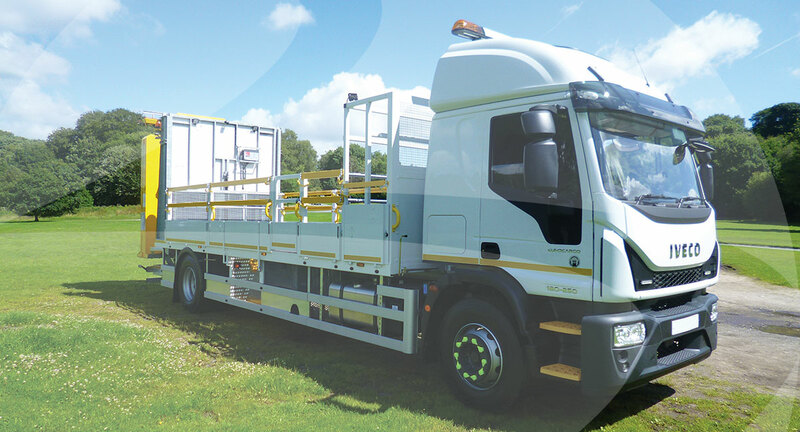 Fitted with cone wells, sign racks, anti-slip flooring, additional storage and either tail-lifts or LP13 light arrow boards, these vehicles offer the flexibility to suit your chosen working practice. 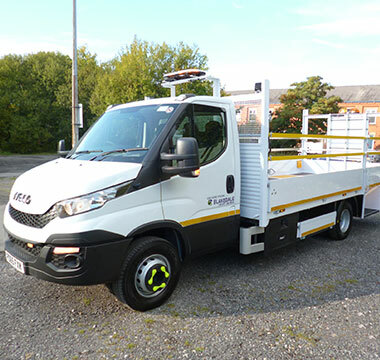 Site maintenance vehicles, Traffic Safety and Control Officer cars (TSCO) and small works vans are becoming increasingly popular and Blakedale is now able to offer these vehicles on longer term contracts. 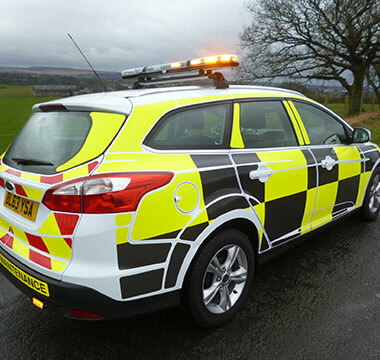 Blakedale's fleet of 3.5t low bodied vehicles are bespoke built for the traffic management industry. 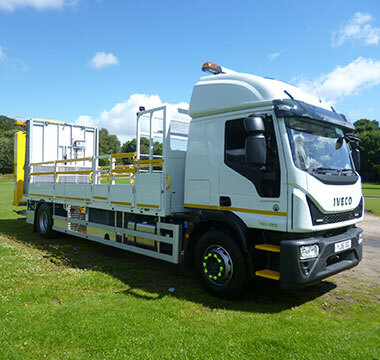 Supplied with rear access ramp or a fixed rear gantry, specifications include storage, access ramps, twin hand rails and a payload of approx 1300kg. 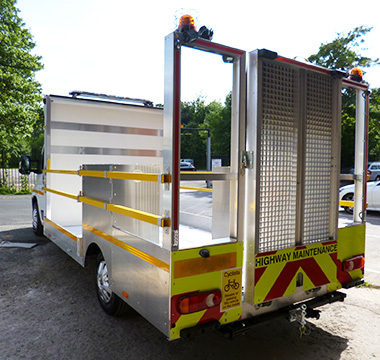 One of the first of its kind in the UK, Blakedale's 3.5t Light Truck Mounted Attenuator (LTMA) Crash Cushion Vehicle is designed to provide additional workforce protection on carriageways up to 40 mph. 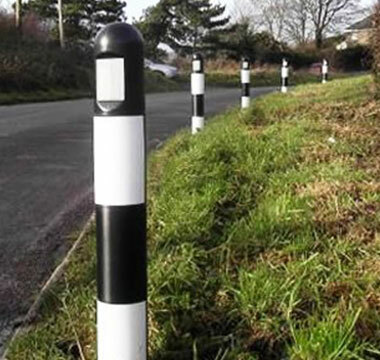 Our road marker posts are constructed in accordance with the Highway Construction Details, E Series and approved by the Department of Transport for use on the UK’s Highways, Motorways and Trunk Roads.